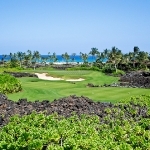 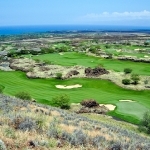 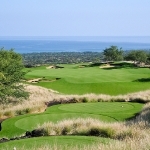 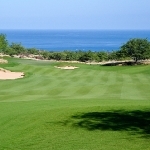 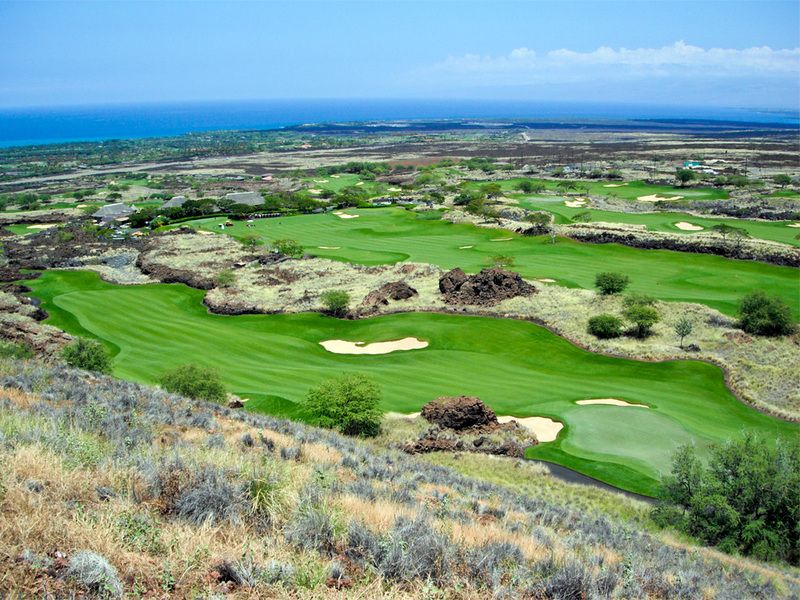 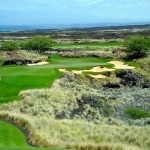 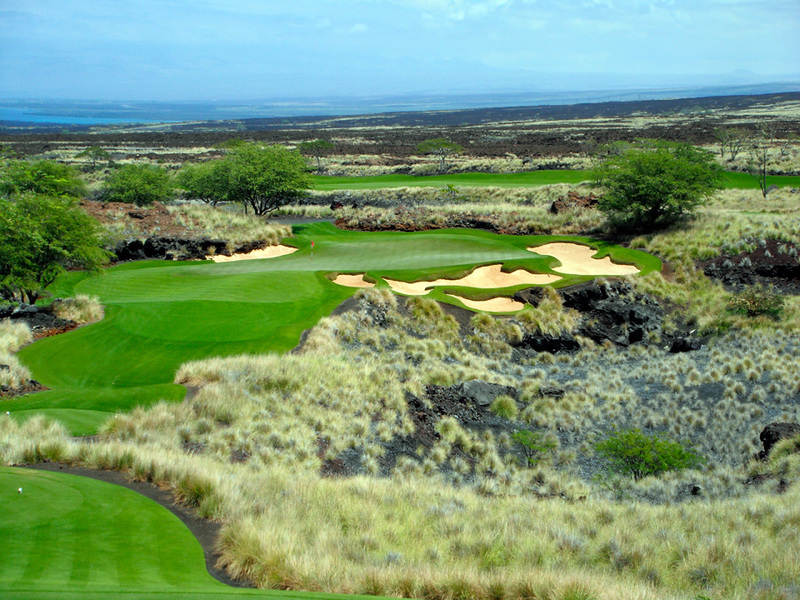 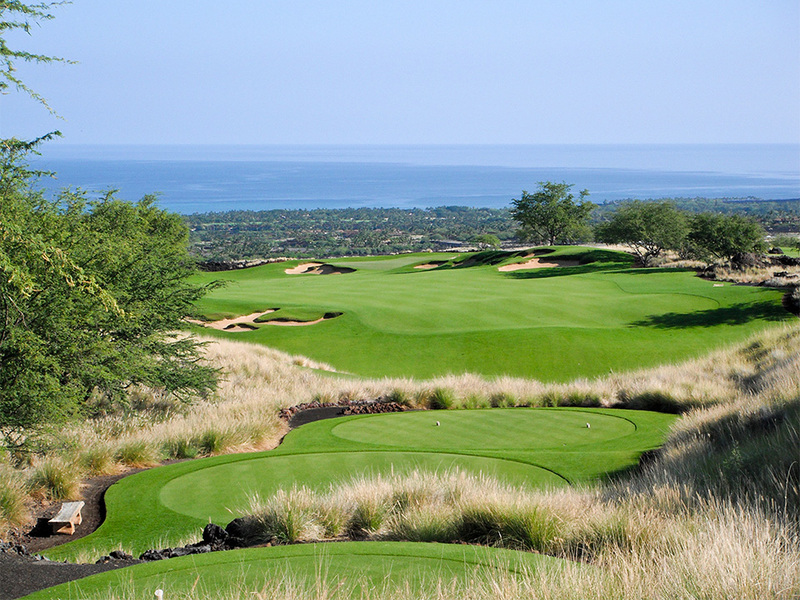 Among some of the finest golf courses, Kukio is home to the only Tom Fazio-designed golf course in the state of Hawaii. 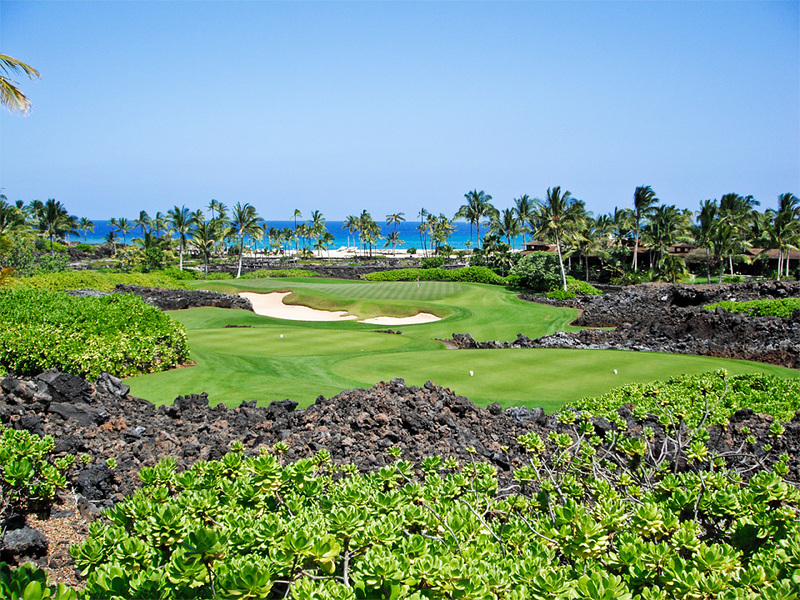 The 10-hole short course and 18-hole golf course experiences are meant to be both a real golf challenge and a relaxed amenity to members. 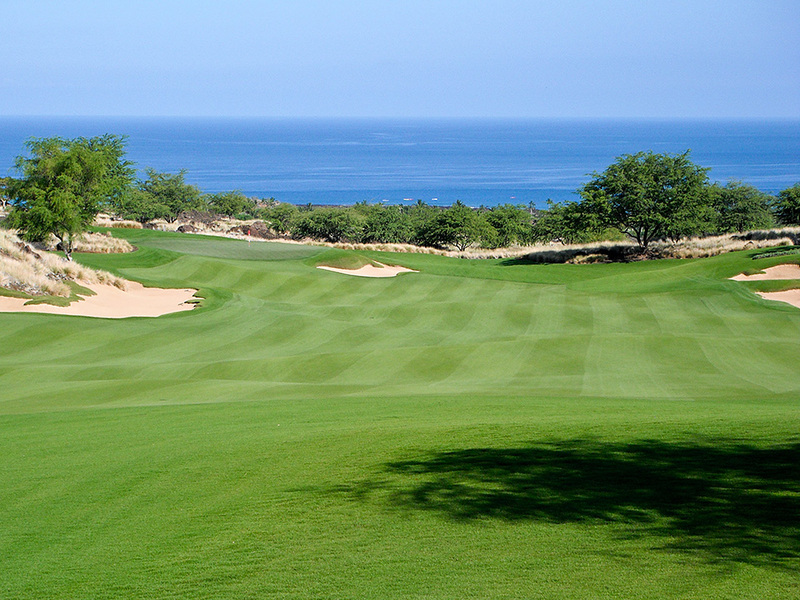 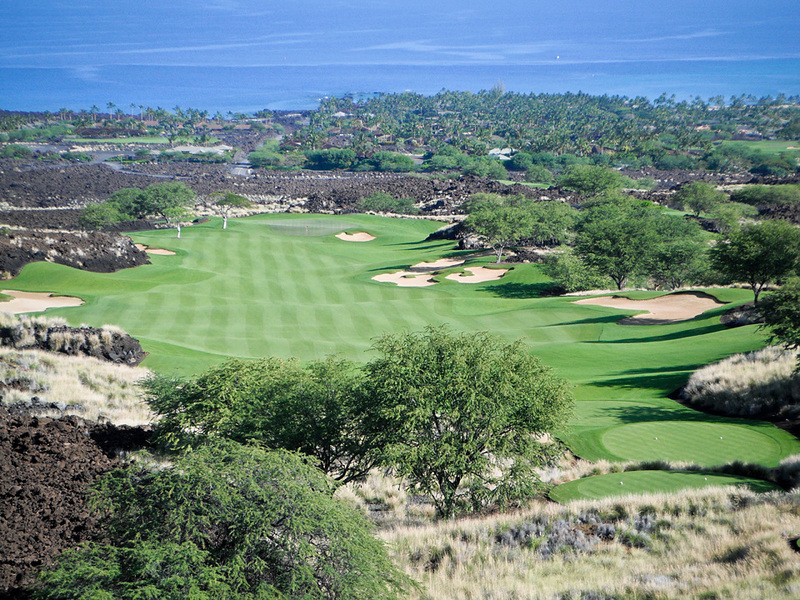 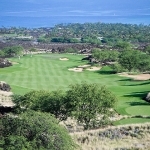 The beautiful setting, unique course design, stark contrasts of dark lava, white bunker sand, emerald green grass, and blue ocean, as well as the immaculately maintained greens and fairways, sets a new standard for golf in Hawaii. 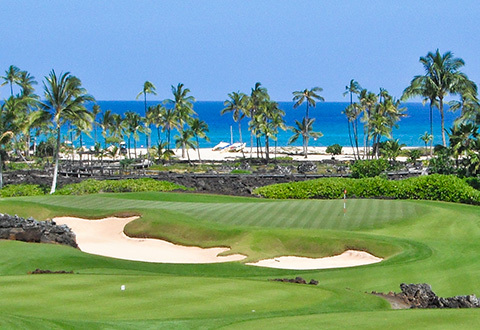 An highly professional Golf Maintenance team uses state-of-the-art irrigation systems and equipment to ensure Kukio’s Sea Isle Paspalum greens and Salam Paspalum fairways are kept in peak shape year-round.